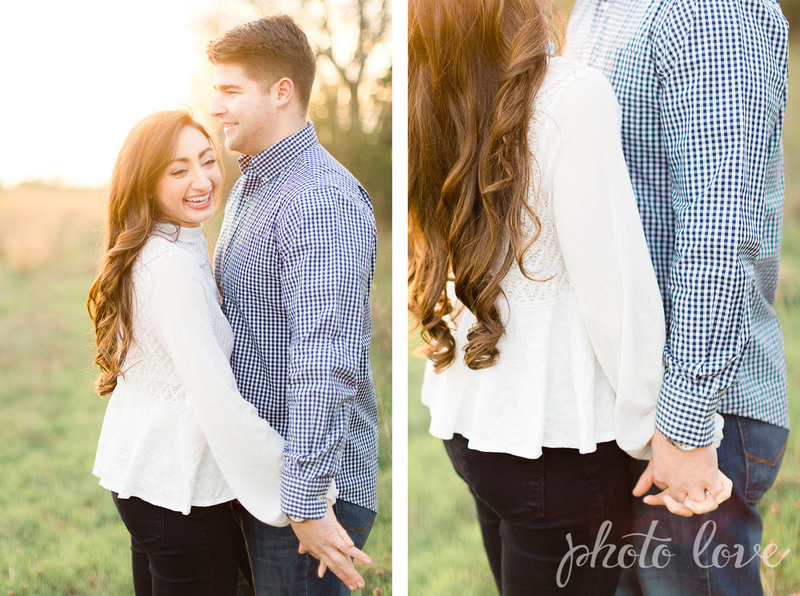 Emily and Tom are the sweetest couple it makes you want to snuggle up with your own love :) Right away I could tell that Tom just adores Emily. 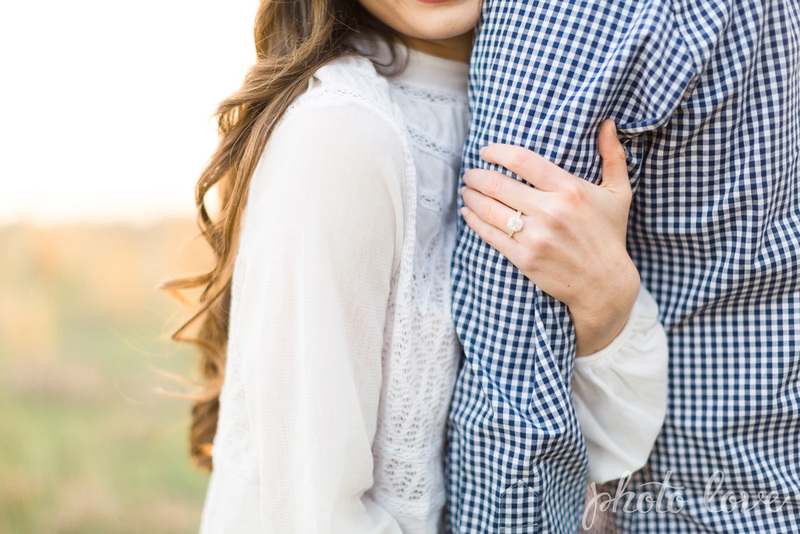 Easy to see since she has such a contagious laugh and drop-dead-gorgeous smile. 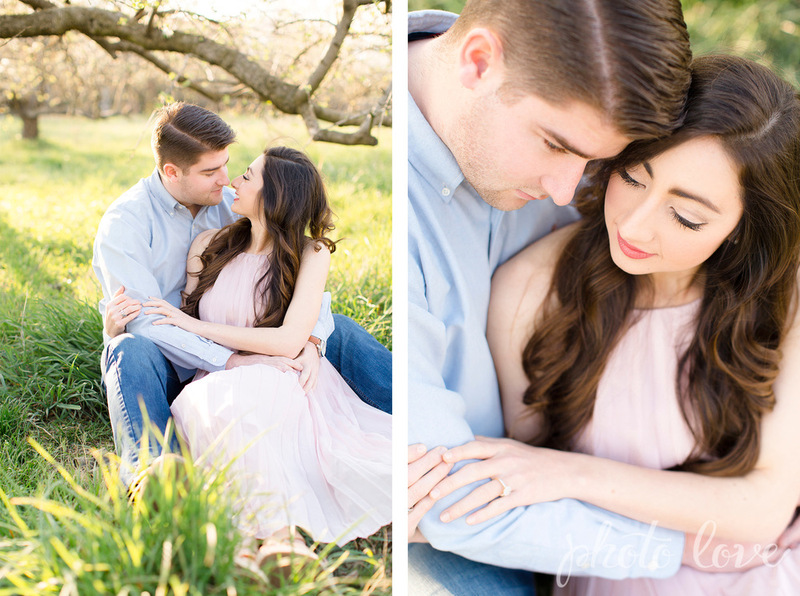 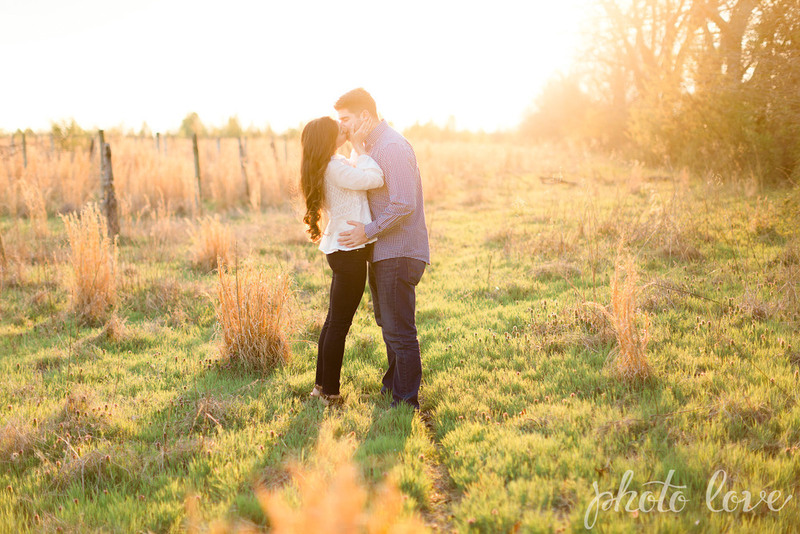 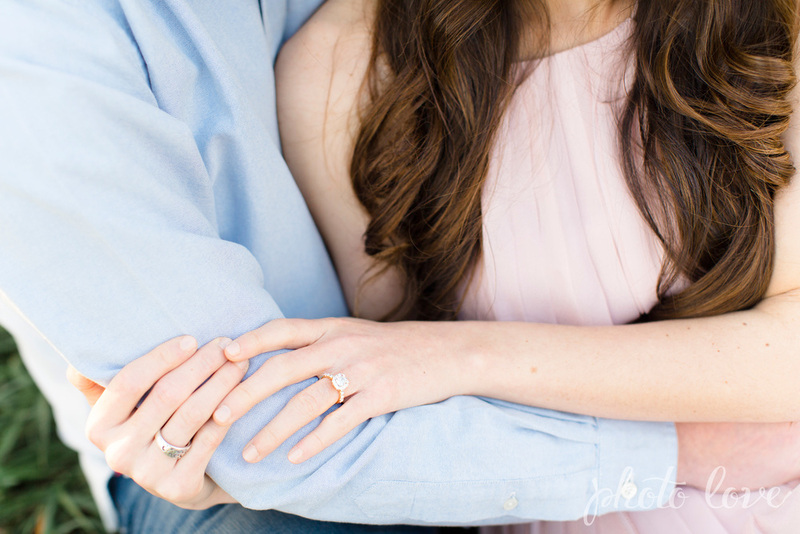 Their engagement photos are taken at an orchard in Springdale, Arkansas. 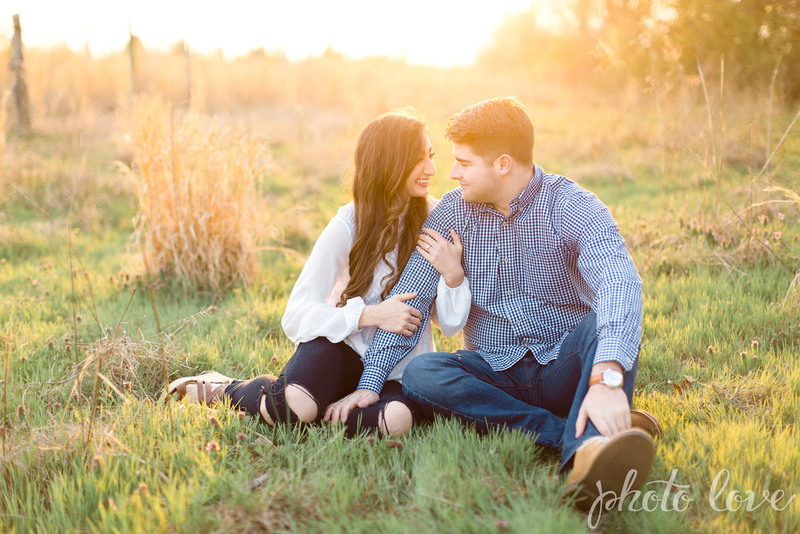 It had rained that while day until we arrived at the orchard, the clouds parted, and we got an hour or so of beautiful sun light. 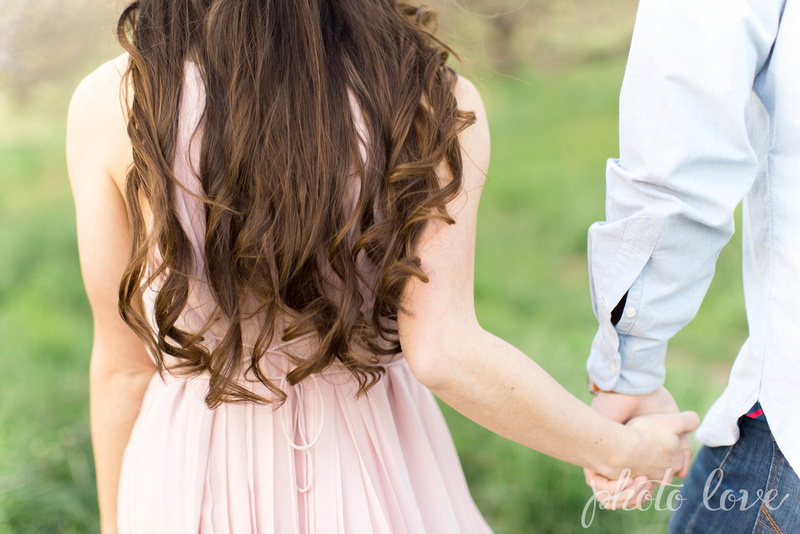 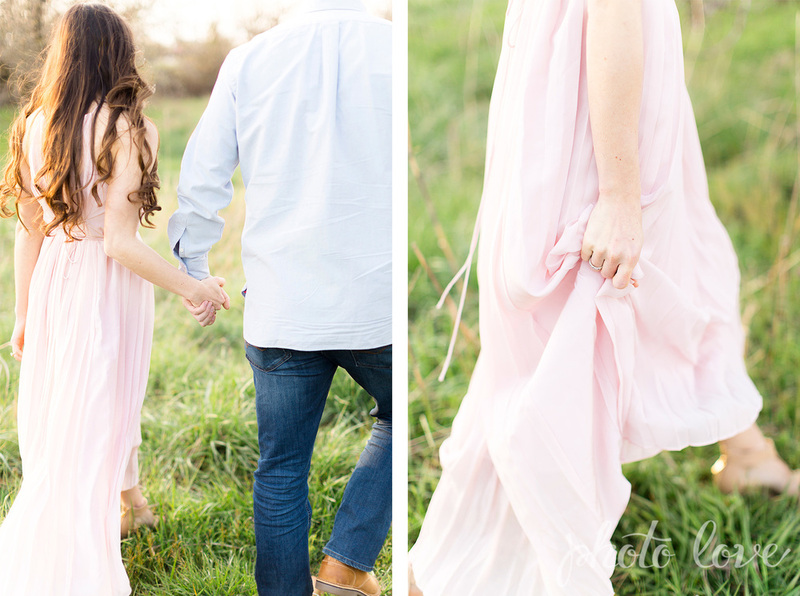 Emily's blush pink maxi dress flowed gently in the breeze on this perfect afternoon.